We help elite athletes optimize their training so they can reach their performance potential and achieve personal best. Moxy isolates the muscle layer to measure SmO2 in real time so personalized insights can be applied to training strategies. 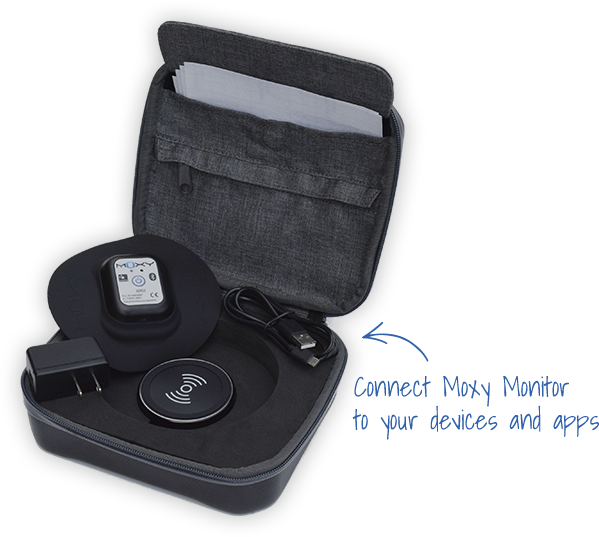 Moxy Monitor is the proven way to measure SmO2 at the muscle layer so athletes and coaches can eliminate blind training and optimize performance. Moxy is a small, wearable sensor that monitors oxygen levels in the muscles of athletes while they exercise. Moxy Monitor has fundamentally changed the way SunSport Coaching has approached the performance assessment of athletes and the subsequent training interventions we make afterwards. As a forward thinking team, we are always looking to embrace the latest technology and pioneer new ideas. Moxy Monitor is a game changer.